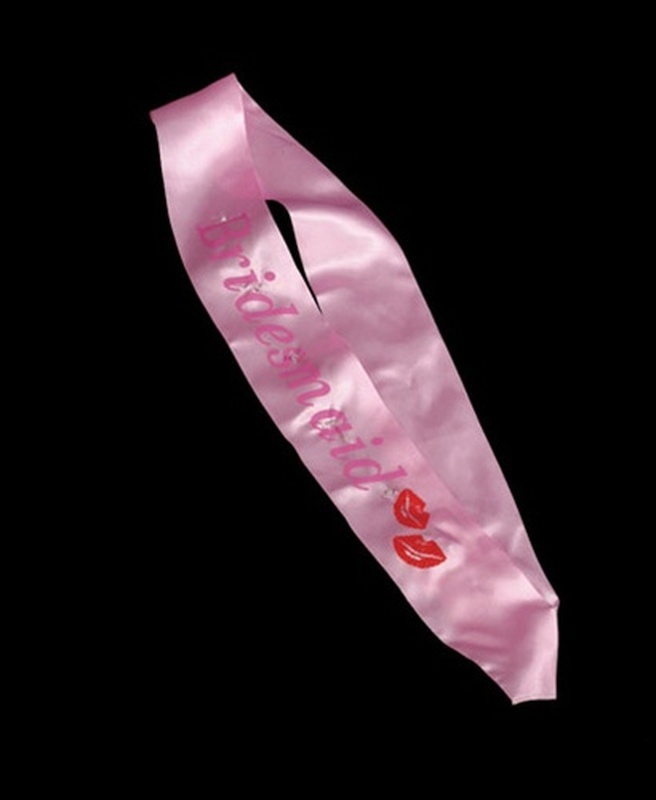 Bridesmaid Flash Sash Pink Bachelorette GAFSBRIDESP. Flashing pink sash with bridesmaid lettering. Let your bridesmaid share in your moment at the Bachelorette Party or club for girls last night out. Gas Works catalog.